Sean Masterson’s Timeless Magic is a one-of-a-kind thrill. Sean effortlessly combines remarkable skill with highly original magic. 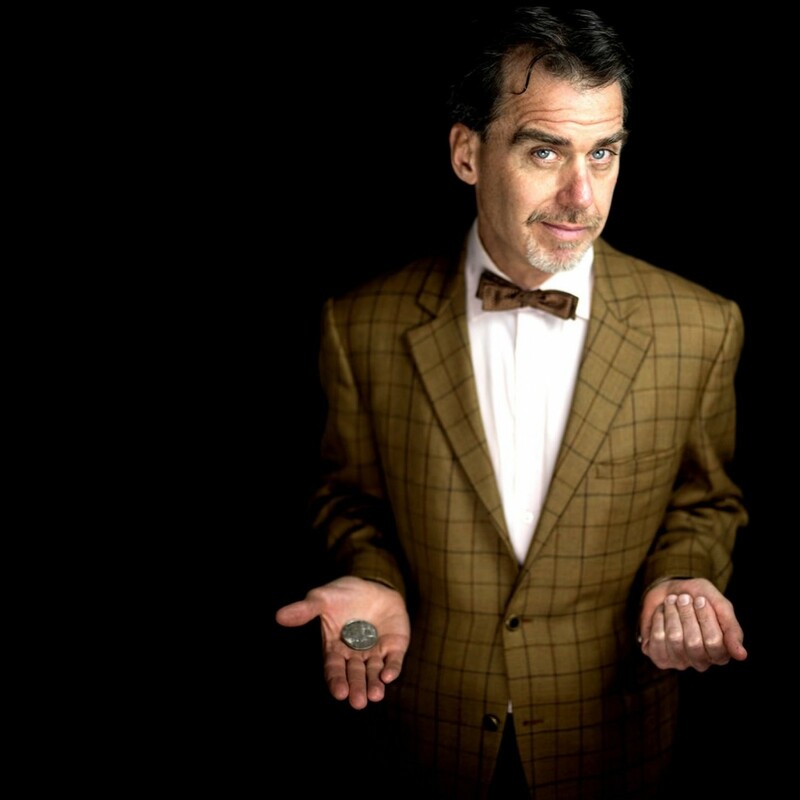 His sleight-of-hand magic and warm personable style guaranteed to bring the party to life.